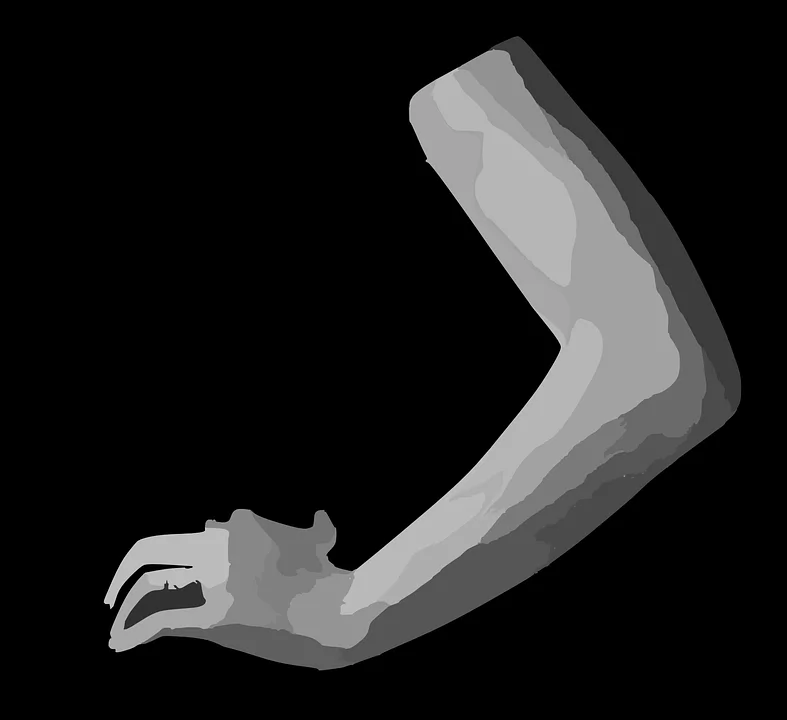 It looks not good, when the skin on the hands sags and they lose shape and attractiveness. 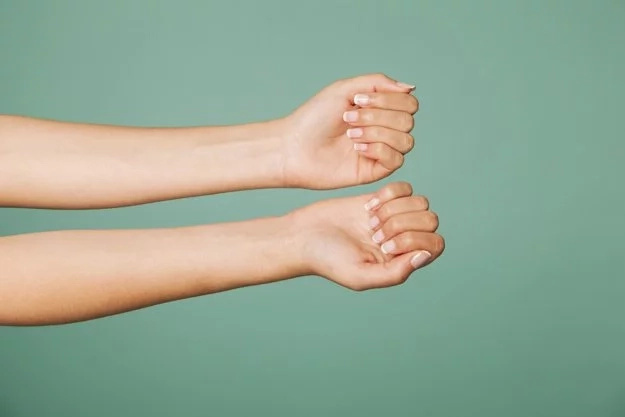 It concerns not only the shoulder itself, but also the axillary region, so you need to take certain measures to understand how to remove fat from your hands at home and translate all this knowledge into reality. Solving the problem of how to remove excessive fat from the hands inquires the determination of the methods of achieving the goal. Many girls prefer to use only diets, fearing that dumbbells weighing half a pound will turn them into an inflated man. But in reality, everything is much simpler . To get a sculptured muscular figure you need a bar and persistent exercising on daily bases. 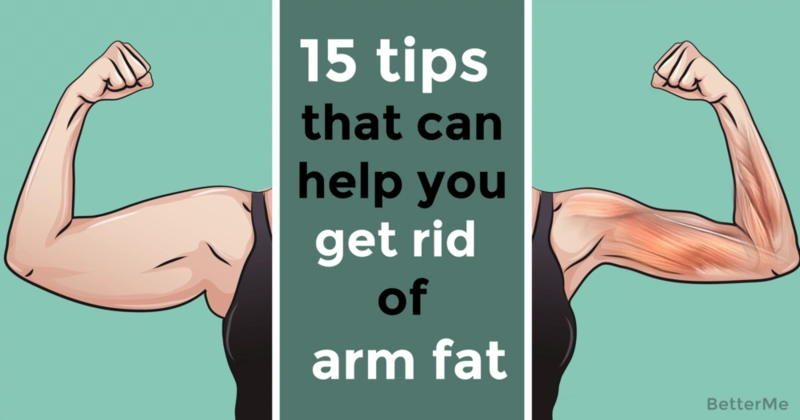 There are some eating and workout tips that will help you to get rid of arm fat effectively. 6.At home, you can cope with fat under the armpits and with the most ordinary push-ups from the floor. The palms should be placed wide and lowered until the breast touches the floor. It is recommended to do 5-6 series of approaches, each of which has 12 repetitions. 7. Add cardio to your workout sessions. It will help you to lose fat more effectively. 8. Take care of your posture. Try to keep your back straight. It will make all your muscles stronger. 9. Don’t wear back packs. Especially on one shoulder. They will spoil your posture and make your shoulders go down. 10.Dumbbells in the hands. 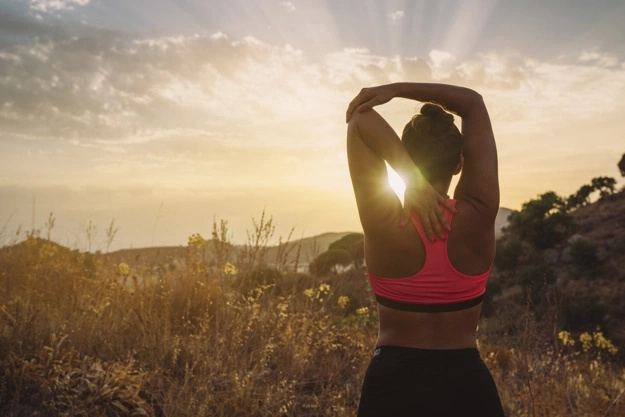 We lower and raise our shoulders, do a minute break after every 30-40 repetitions. Dumbbells should be about 2 kg. Not more. We burn fat. but do not swing the muscles. 11,The back is even, we cross arms in 3-5 minutes. We do a minute break. We repeat this at least three times. 12.We raise hands with dumbbells above the head, and begin to cross. Without fanaticism and sudden movements. We do this for about 3-4 minutes.